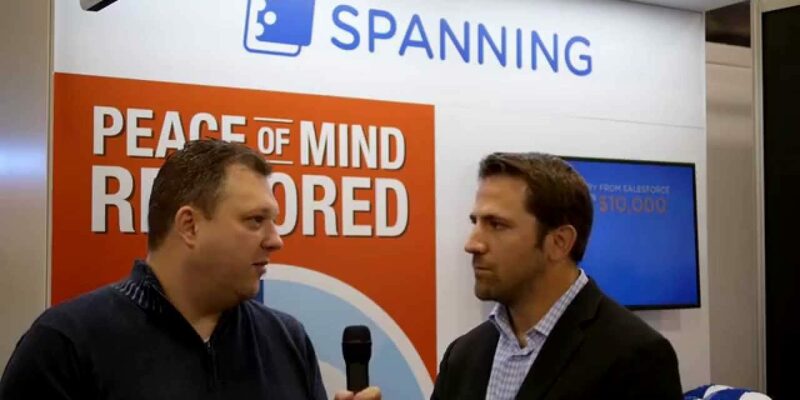 This year at Dreamforce 2014 we caught up with Garrett Jones, the VP of Sales for Spanning, to discuss Spanning Backup. 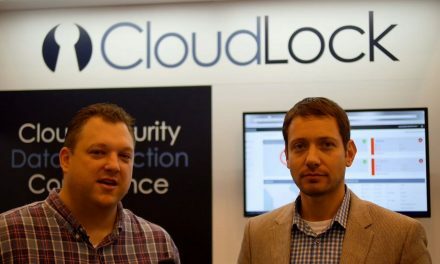 Spanning Backup for Salesforce is the first and only backup and restore solution delivered directly within the Salesforce interface. 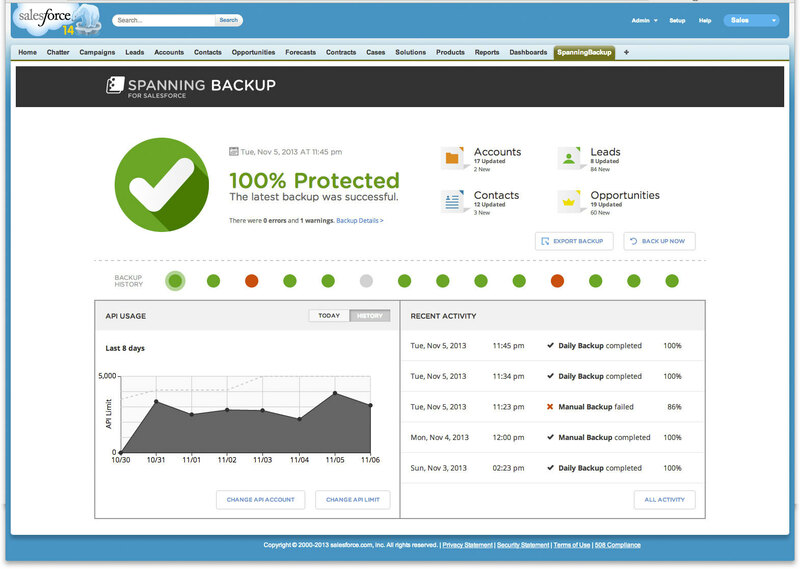 Backing up and recovering from data loss is easy with Spanning Backup’s automated, secure, point-in-time backups and granular, on-page restores.